Facebook is a hugely popular social network with users worldwide. Millions of users each day login to check on their virtual crops, mobs, cities, and other games that are free to play on the social network. Zynga is one of the most popular developers of the games that millions use each day. Some people even become new friends with other Facebook users just to have friends and neighbors to join their mobs, be neighbors, and help one another out in these games. Social gaming is a new way for users to become friends with people all over the world. FarmVille is one of the most popular game on social networks. It has over 65 million active users each day that login to check on their crops, trees, animals, and send gifts to their FarmVille neighbors. They also usually have some special going on where users can collect some form of a “present” to get special items. Generally all holidays are represented in this game, and users are able to collect many fun things if they play during the holiday seasons. CityVille is Zynga’s newest game that lets users setup their own little city to expand. Users can add in residences, businesses, community lots, and fun decorations. CityVille also celebrates for some holidays, so there are fun items that users can be gifted or purchased for CityVille cash as well. 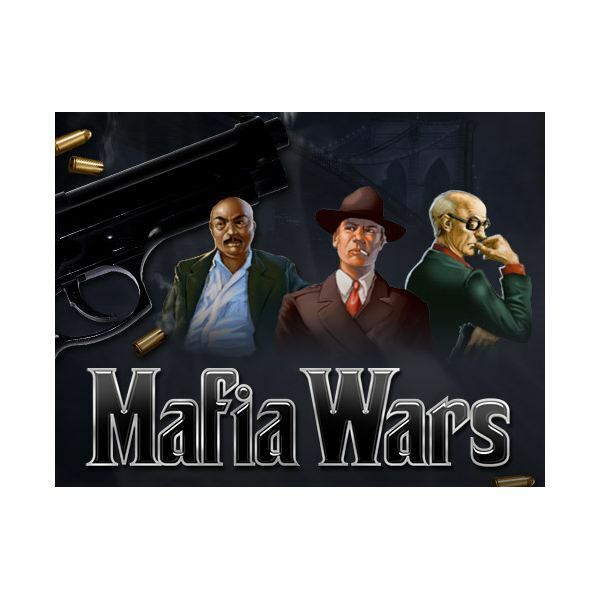 Mafia Wars is the game where users have their Facebook friends join their “mob” to help complete tasks, take down rivals, and have fun in this online game. This game is free, but if you want to advance really quickly, you can do so by purchasing the Mafia Wars cash available from Zynga. Though it isn’t necessary, many people do this to quickly build up their mob. All of these Zynga games are helped dramatically if the player has many friends that are active that play their game too. If you are looking for more FarmVille neighbors, people to join your Mafia, or CityVille neighbors, it isn’t hard to do, if you know where to go. A very good way to add more friends is by checking out the Zynga Forums for the particular game you play and post in the section for friend requests, or just add those who already posted. Another good idea is to go to the Facebook fan page for the game and adding in people who either post they are looking for new neighbors, or sending a mail request to other fans to see if they want new friends for the game too. Games on Facebook by Zynga are free to play, such as Mafia wars free games, but can be enhanced with their Zynga game cards for products in the game or extra energy or coins. These can be purchased at many local stores and also online. If you are ever unsure what to purchase for someone who loves these games (and maybe checks on their crops too many times per day), one of these gift cards would be a good gift idea that you know they would like (and put to use right away).